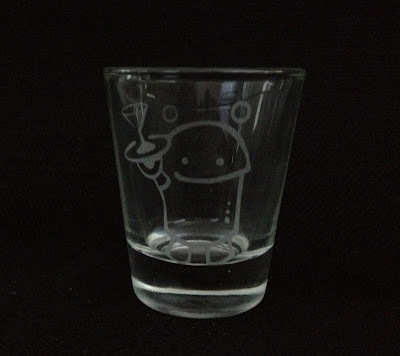 So, we are starting to gear up for Kickstarter and have been pondering some reward options. 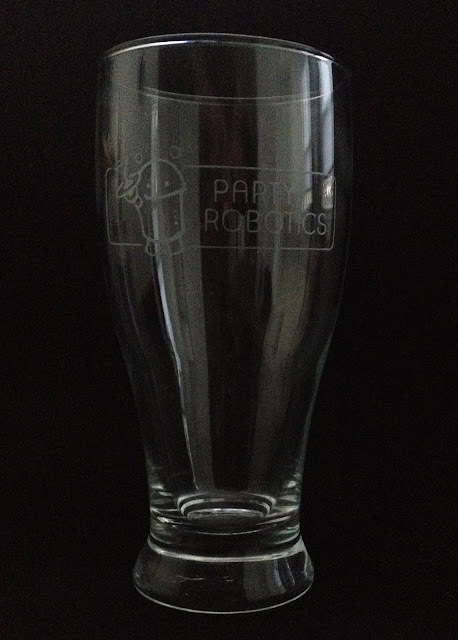 So far we have stickers, t-shirts and etched glassware. What do you think? Are there better alternatives, or are these good rewards? We'll have at least a couple of different sizes of Bartendro on offer, but they will be in higher price brackets. Some rewards in the $50-$200 would be good. What would you like to see? Ideas welcomed in the comments.